Art Boards Natural Fiber Waterolor Panel has a solid edge and a painting surface of Arches Cold Press watercolor paper. Art Boards™ Acrylic Panel Gesso. coated with 7 layers of Art Boards™ Panel Gesso. 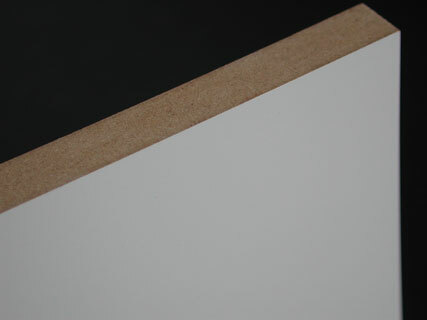 Art Boards™ Gesso performs like a traditional gesso. The gesso creates an excellent painting surface. Panel Gesso can be tinted with watercolor. It is the perfect surface for silver point, acrylics, oils, egg tempera, gouache, pastels, alkyds, pencil, charcoal, pen-&-ink, encaustic, gold leaf, silver leaf, and more. The Natural Fiber Art Panel is 3/8 inch thick. The back of the archival painting panel has dovetail slots to hang the painting flush to the wall in either direction. Paintings done on Art Boards™ Gesso Panels hang easily framed or unframed. The gessoed painting surface is extremely smooth. It is perfect for all kinds of painting mediums. Additional texture can be given to the gesso panel. The gesso panel has smooth creamy surface that is perfect for painting and drawing. If more texture is preferred the surface can build up easily to any desired texture by applying Art Boards™ acrylic panel gesso with a brush, roller or knife. It is the only acrylic gesso designed and made specifically for rigid panels.